Looking to squeeze in some last-minute summer reading? For one of our July Upload Campaigns, we asked you to share your favorite books. 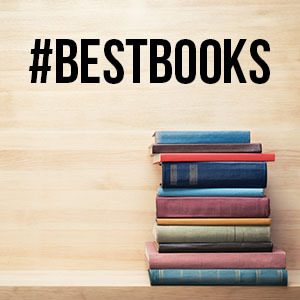 We got great picks: From books to help you understand global finance and master content marketing to books for teachers and aspiring business leaders, check out just a few of our favorites below. (View all Best Books here). This deck by Wiley recommends best books about money that both you and your kids can read together. Who said summer can’t be about learning? View all Best Books and share your favorites, too!